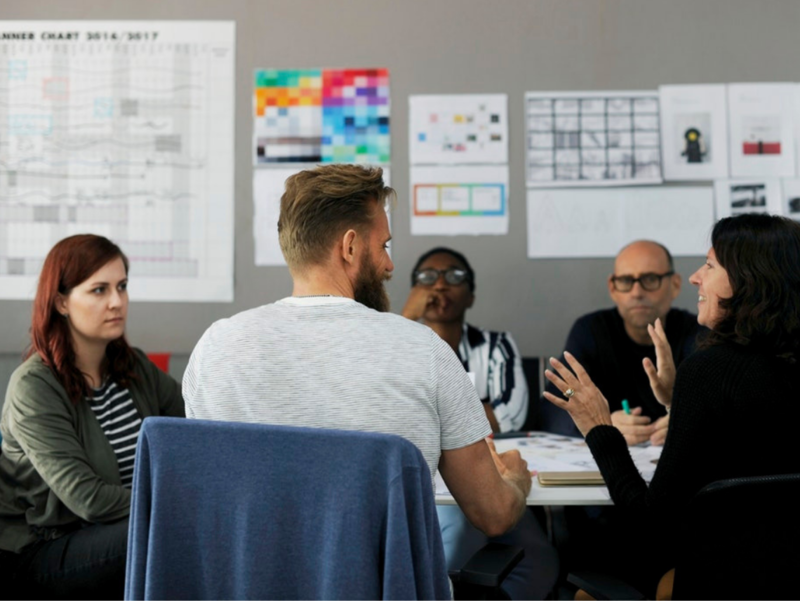 Time for teams to work together to pivot, refine, and finalize their business model. The Aquaya Institute is a non-profit research and consulting organization dedicated to improving health in the developing world. Archimedes Project is proud to announce a partnership with Aquaya. Aquaya is an organization which operates, primarily, in two ways: it conducts research focused on increasing access to water and sanitation, and it provides consulting services to other organizations focused on increasing their impact in the water and sanitation sector. Though relatively young, having only been founded in 2005, Aquaya has already completed projects in more than 15 countries. One of Aquaya’s recent endeavors is the AquayaLEARN (Leading an Empowered African Research Network) program. Beginning in 2014, Aquaya offered hands-on field experience and educational seminars to African students and young professionals to equip them with the skills to address the water and sanitation deficits in Africa. 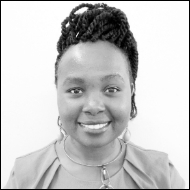 Through this three to six month fellowship, Aquaya is empowering the next generation of African water and sanitation experts. 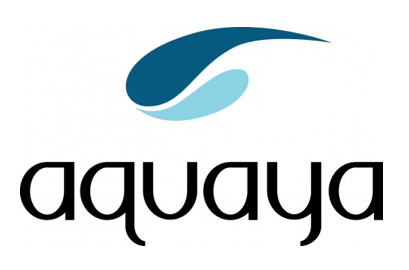 It is an honor for us to be able to work with Aquaya at our Ideation Lab in March! Join us and learn more.